An environmental leader whose achievements have led and continues to lead to a greener and healthier Toronto. Ms. Claire Rodger was a finalist in the Green Toronto awards and received an environmental award of excellence in 2008 in the community project division for her work in founding The Cedarvale Community Children’s Garden. The collection of rainwater from the roof of a building. The collected water may have debris so it is filtered and then stored for use. 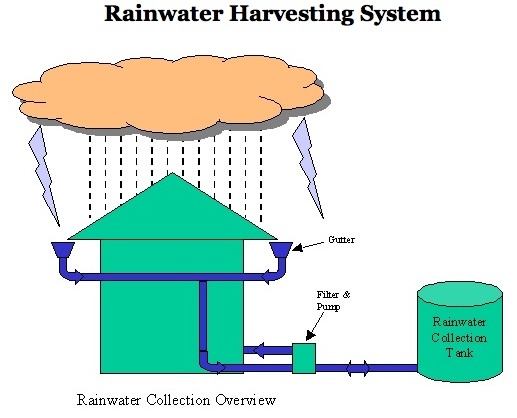 The collected rainwater can be used to water gardens and for washing. In some places, the water is sterilized by boiling to be used for cooking and as drinking water (Aquagreen, 2011). Hello world, have you heard of CKi?